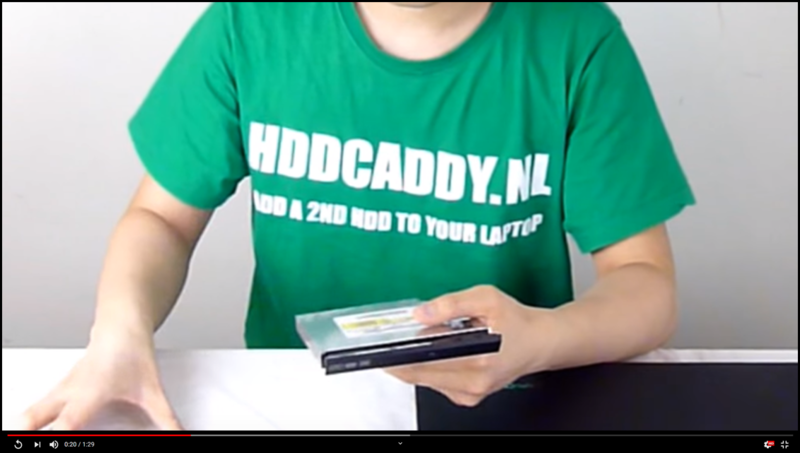 About Us | HDDCaddy.eu - HDD Caddy for 2nd drive in every laptop! HDD Caddy is a case in the shape of a laptop optical drive with a hard drive connection or adapter. It makes it easy to add more storage space to your laptop. Till now this technical solution was only available for custom laptops in the professional industry where large amount of data needed to be saved on location. Due to the growth of internet and file sharing, the need for more storage space on laptops or PC has tremendously increased. At the same time the usage of optical medium has been decreased at a level that the optical drive in most laptops seem to be obsolete. Therefore HDD Caddy is an ideal solution for people who want to increase the storage space of their laptop. HDDCaddy makes this possible by offering this solution for every type laptop model! With HDD Caddy you add two hard drives in your laptop which doubles the storage space. You can also combine HDD Caddy with a very fast Solid State Drive (SSD) for maximum performance and a bigger hard drive for storage. HDDCaddy is an online store specialized in HDD Caddy and its technical support. We provide our product and services for everyone who likes to make their laptop better. For different type of laptops we have a custom-fit HDD Caddy available. Customer is always #1 at HDDCaddy. This means you can expect excellent customer service, fast shipping, safe ordering and easy return service. If you walk into any problems with the installation or usage of HDD Caddy you can always contact us for help. Through our blog we also collect as much as possible suggestions and tips to improve your laptop. 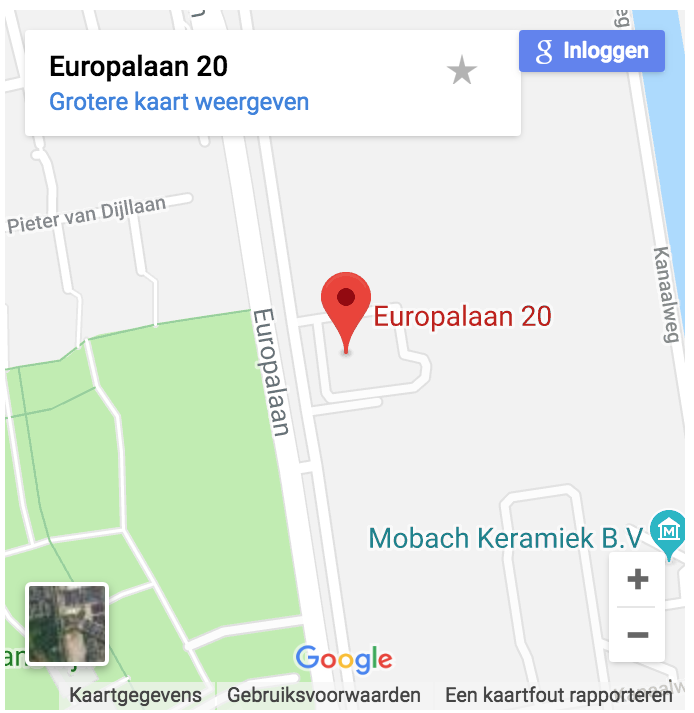 Our products are partly assembled in the Netherlands till the end product. Therefore we perform the quality control in the Netherlands before they move to our warehouse. All of our products are in stock in our own warehouse. Our warehouse packs orders every business day, orders are shipped on the same business day. By doing this we can assure the quality of our products and direct shipping. Customer satisfaction is also easy and safe ordering (through SSL connections) and flexible return policy. Check our Facebook, Twitter, several forum and blogs, Tweakers reviews and Kiyoh reviews for our excellent reputation. If you have any questions please don’t hesitate to send us an email info@hddcaddy.com or use our contact form. 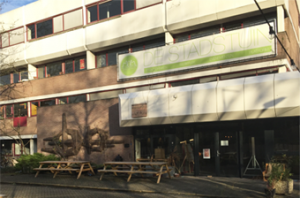 Our company is located in Utrecht, The Netherlands (Europe). Our parent company is Chong & Tran Web Company. E-mails are answered within 1 hour or within 1 business day.